Every day, thousands of people in Canada and worldwide rely on medical products manufactured by Valeant Canada—the largest health care company in Canada according to the Financial Post Top 500 Canadian Corporations review issued in June 2017. 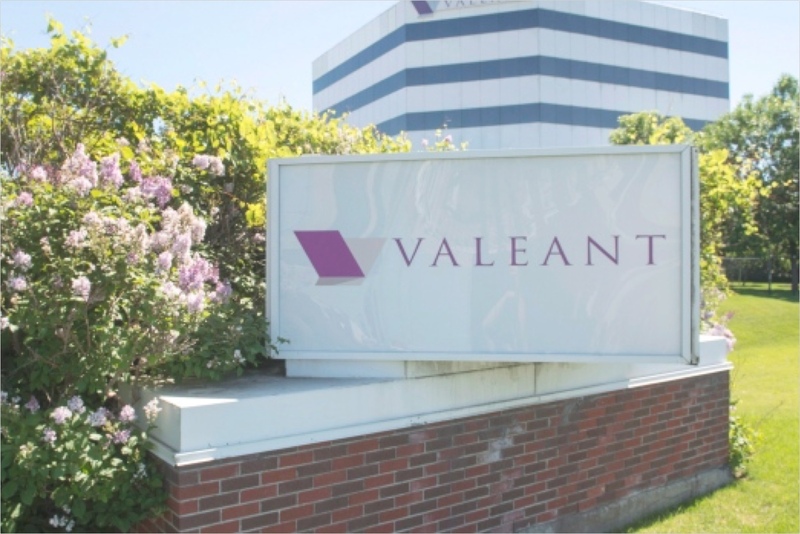 Valeant Canada is an integral part of global healthcare leader, Valeant Pharmaceuticals International, whose 22,000 employees worldwide are committed to a mission of improving peoples’ lives through the company’s health care products. Canada is an important manufacturing centre globally for Valeant, with 95% of the company’s Canadian-produced goods shipped to pharmacies, medical facilities, hospitals, and distributors across North America, Europe, the Middle East, Latin America, and Asia Pacific. Annual exports of goods produced by Valeant Canada totals approximately CAD $6 billion, contributing significantly to the Canadian economy. Creating life-changing products is part of Valeant’s DNA; the company invests in researchers to bring hope for the future with new and innovative treatments. The company has a diversified pharmaceutical portfolio focused on dermatology, cardiovascular-metabolic, vision health, women’s health, and obesity—including a vision care medical device portfolio and an over-the-counter portfolio focused on nutraceuticals and vision care. Globally, Valeant Pharmaceuticals anticipates more than 50 new product launches in 2017. 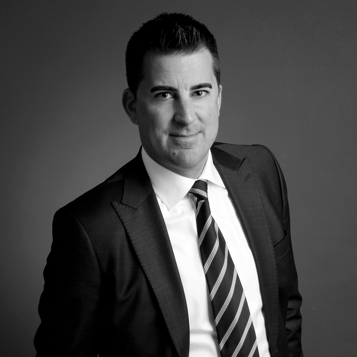 Valeant Canada plays an important part in new product launches. For example, the technical operations teams at Canadian manufacturing sites support technical development of new products. Through R&D investments, the company creates multi-site, Canadian-based clinical trials, contributing to a growing and robust pipeline of therapeutic innovations. “Our strong commercial infrastructure enables us to provide new, cutting-edge, effective pharmaceutical and consumer health products and devices that are designed to improve the lives of Canadians,” said Valeant President for Canada, Richard Lajoie. Valeant is committed to Canada. With almost 1,000 employees in the country, the official headquarters of Valeant Pharmaceuticals is in Laval, Québec. The company’s two advanced and award-winning manufacturing operations are located in Laval, Québec and Steinbach, Manitoba and produce more than 300 products with an annual value of over CAD $6.5 billion. In addition, the company maintains a presence in Ontario, including corporate offices and distribution facilities for Bausch + Lomb. Many Canadians put their trust in Valeant’s products. The company’s wholly owned subsidiary, Bausch + Lomb (a leader in global eye health), was named the most trusted contact lens solution brand in Canada for the second consecutive year in 2017 by BrandSpark International. The company estimates that its products have a positive impact on thousands of Canadians each day.